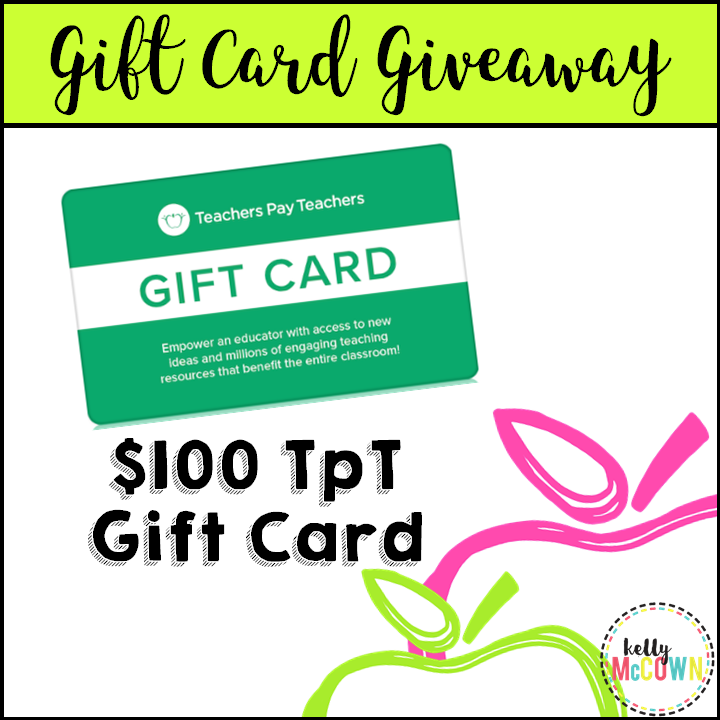 This month I've teamed up with some awesome teacher-authors to giveaway $100 TeachersPayTeachers Gift Card to one very deserving teacher! 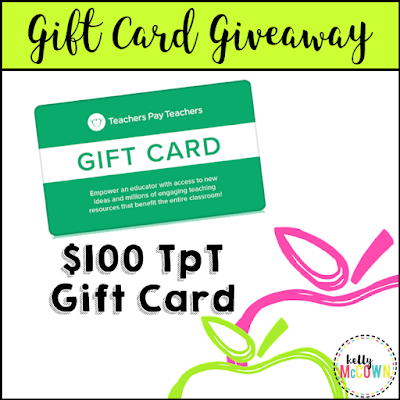 You do not want to miss this giveaway! It's a great end of year gift to help your students finish strong in the last quarter of school.